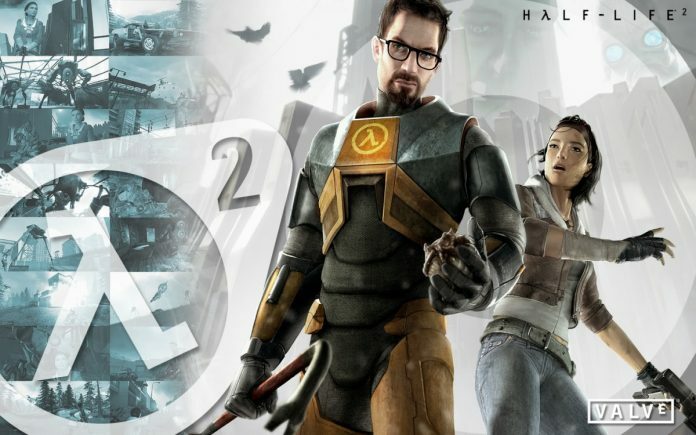 It has been more than 10 years since fans got the first person video shooting title “Half-Life 2,” with very little news and hints about a sequel. However, there are reports that Valve has approved “Prospekt” to release “Half-Life 3” on Steam starting Thursday next week. According to K Pop Starz, Valve has approved “Prospekt,” a stand-alone and fan-made game that used the graphics of “Half-Life 2” to launch “Half-Life 3” on Steam. Although Valve has not released their official word on their plans, this may imply that they are looking into doing the title in the future and may possibly have already placed it in their timeline. Its independent developer, named Richard Seabrook, took the initiative to develop his own version of “Half-Life 3,” which he named “Prospekt.” According to Parent Herald, Seabrook developed “Prospekt” for two reasons. The first is that he has been anticipating “Half-Life 3” to come, as the previous title was released in 2004, and second, he is hoping to work with Valve and hopes that his initial prototype will pave the way for him. “Prospekt” is said to have the same length as “Half-Life 2” and will feature 13 levels. It will serve as a standalone title that does not require players to have the previous title in order to play the prototype. Depending on the outcome and feedback of the players, Valve may look into developing a “true” sequel for the title. “Prospekt” will be available on Steam starting Feb. 11.